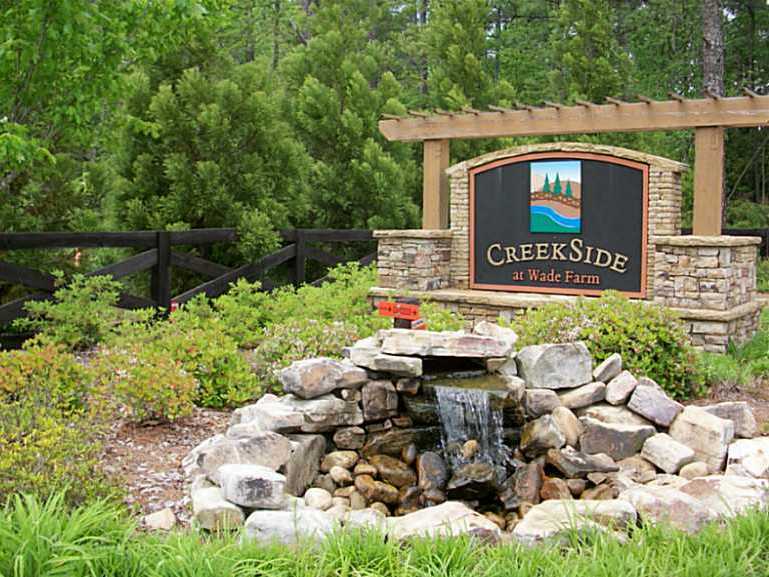 The subdivision of Creekside At Wade Farm is located in the City of Austell, Cobb County GA 30168. Newer homes in the neighborhood are continuing to be built by O’Dwyer Homes. This neighborhood offers an inviting and convenient lifestyle Swimming pool and cabana, Pedestrian friendly sidewalks, Meandering streams, attractive tree-covered streetscapes. The list price range for a home in Creekside At Wade Farm is between $169,900 to $341,800. Most homes built between 2007 to 2013. Most homes have between 3 to 6 bedrooms & 2 to 4 bathrooms. The median selling price for a home, at time of post, is $236,929.00. The average total list days on market is 517, at time of post. Home Owner Association (H.O.A.) fees, at time of post, are $600.000 a year and includes a neighborhood swimming pool. 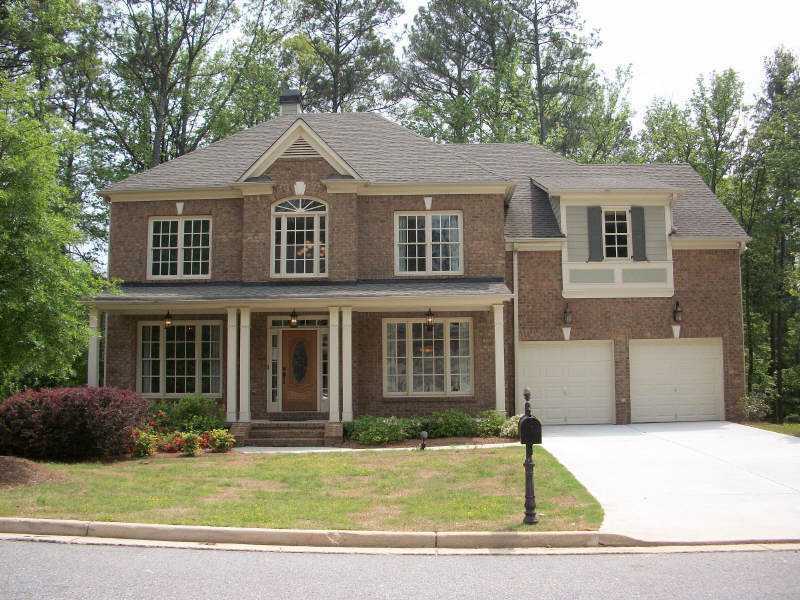 Streets in the community include Daniel Springs Way, Wade Farm Drive, and Winding Wade Trail. Location: From 285 North/West Exit Hollowell Pkwy.,to left off exit. Travel 1.5 miles to Discovery Blvd. turn left. Travel 1.8 miles to Mableton Pkwy., turn right. Travel 1.6 miles to S. Gordon Rd., turn left. Travel 0.5 miles to Factory Shoals Rd. turn left Creekside at Wade Farm is 0.2 miles on the right. This entry was posted on Thursday, August 22nd, 2013 at and is filed under 30168-Zip Code, City Of Austell, NEW Homes & Builders. You can follow any responses to this entry through the RSS 2.0 feed. Both comments and pings are currently closed.